Whether it’s the big weekend clean, or you’re whizzing round the house before the in-laws arrive, this Shark cordless vacuum cleaner makes the job easy. It’ll run for 50 minutes from a single charge, letting you tackle every room in one go. Its handy crevice tool gets right into corners or those tricky spots between furniture, while the DuoClean double brush head moves seamlessly from carpet to hard floors, without losing performance. 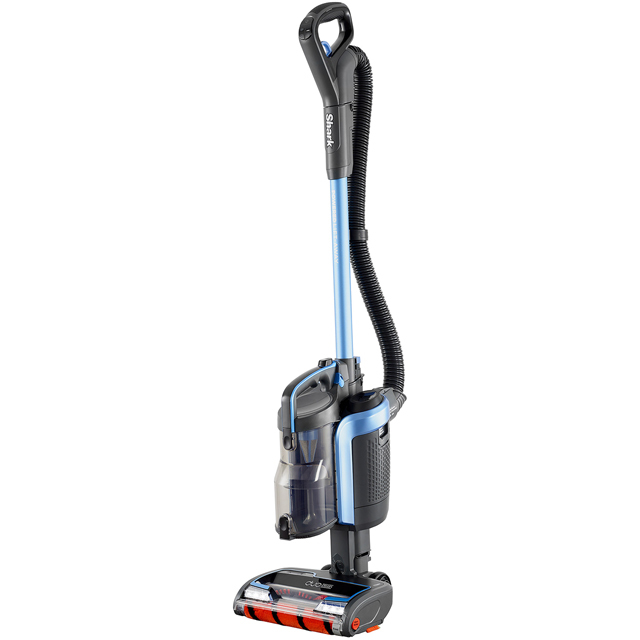 Thanks to its Lift-Away feature, the cylinder is lightweight and can easily detach from the vacuum’s neck, which makes cleaning high-up a breeze. And, because the floorhead has bright LED lights, you’ll always see hidden dust and debris under the sofa or bed, so you won’t miss a spot.